If something matters, it’s worth protecting. That’s why our Access Control cards are so popular. Whether you’re protecting IP, assets or personnel, access control is a priority consideration for security conscious businesses. Standard (magnetic strip) or contactless access control cards are an easy-to-use measure that allows you to identify and monitor people entering and leaving your premises. 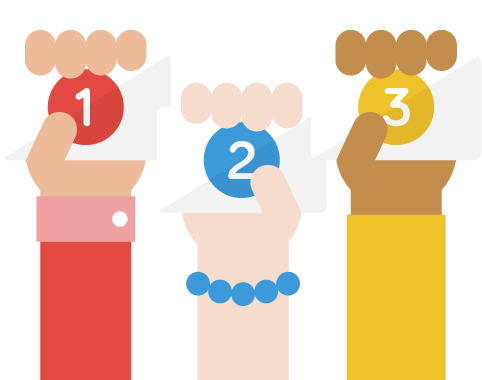 We create the ultimate photo ID product, with your designs printed on the core of the card for a superior finish and a long lifespan. 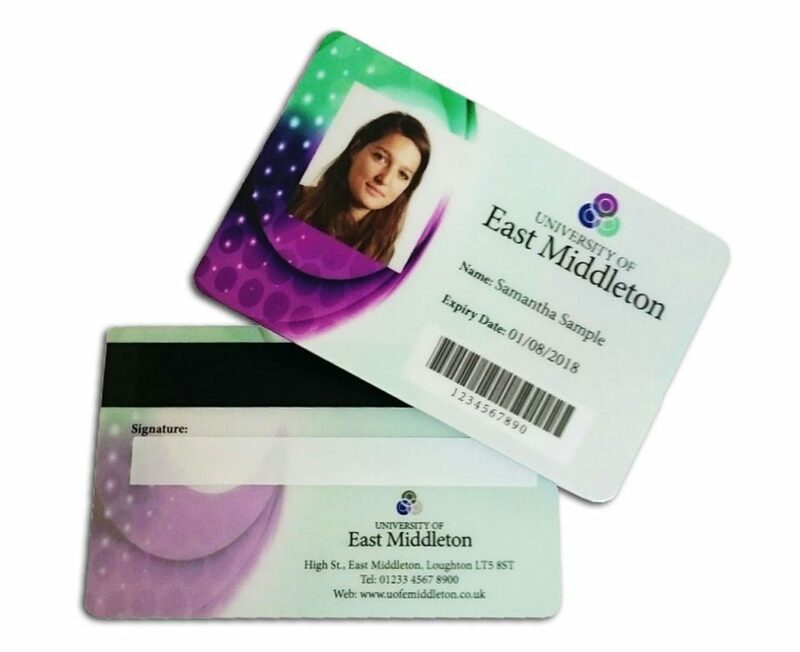 Each card can be uniquely customised with printed details such as name, job title etc as well as programmed with a wide variety of data to suit usage, including varying levels of clearance and user information. We work with you to create an access control card that suits your needs and your budget, with options including barcodes, magnetic stripes or holograms. Convenient and quick, Radio Frequency Identification (RFID) cards – also known as contactless cards – are becoming increasingly popular for use in identification, access control and security. They are not reliant on older scan or swipe technology – they only need to be in close proximity to a reader to register the card’s information. These cards can also be personalised in the core of the card, with information protected underneath PVC laminate. We have a wide variety of contactless options to choose from. Additional features for your RFID cards include magnetic stripes, barcodes, signature panel and QR. We are proud to announce we are now partners with Legic. As the industry-leader in secure card technology, Legic technology joins our ever-growing list of RFID products to give you the highest standards of security. The service provided to us by Company Cards has been faultless from start to finish.